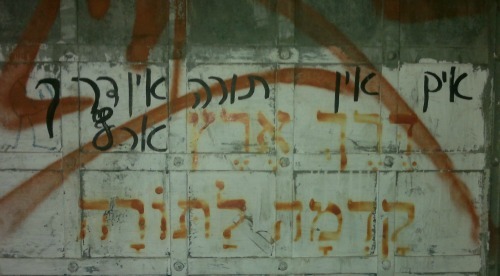 Another reason why I love living in Israel– graffiti like this (right next to the Machaneh Yehuda market). I’m not a fan of graffiti (the writing of which seems, in fact, to be a contradiction of common decency), but I do adore living in a place where Judaism is so central to our lives that people are even arguing about it on the walls of the city. 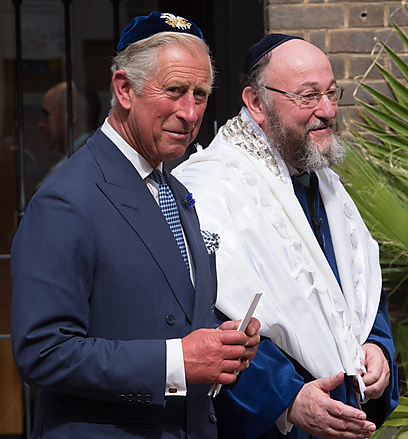 Prince Charles wears a kippah at the ceremony celebrating the new chief rabbi of the UK, Rabbi Ephraim Mervis. 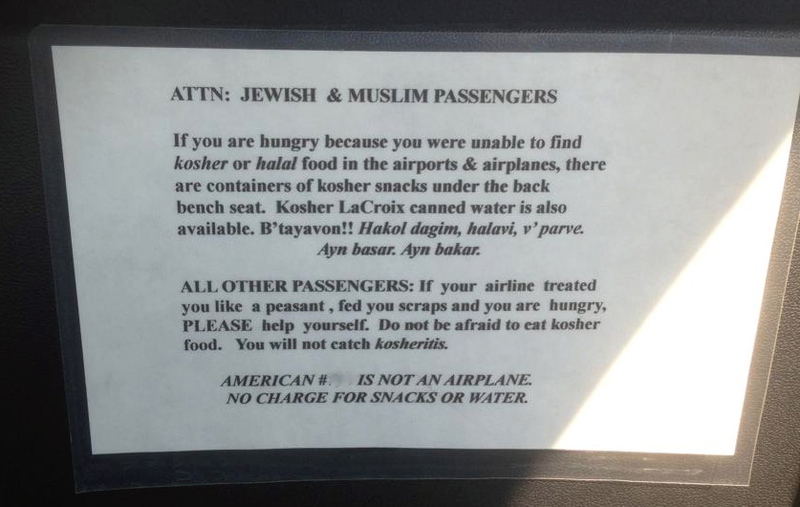 “So this was his way to help. “Well, you are an inspiration,” I told him.